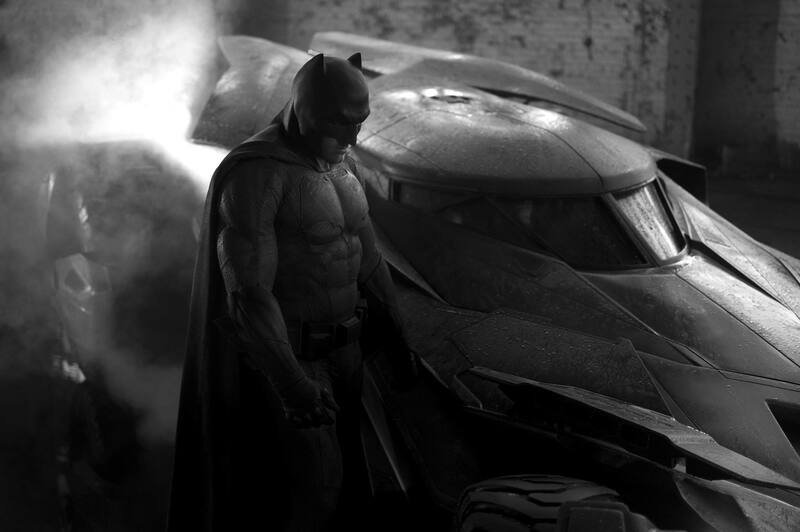 Looks like a certain Caped Crusader will indeed be making an appearance to the next DC Cinematic Universe film following “Batman v Superman: Dawn of Justice“, as new set videos show Batman and The Batmobile giving chase and trying to apprehend The Joker in David Ayers’ “Suicide Squad”, which also hits theaters in 2016! The captured on the set videos, which were featured in Comic Book Resources, show Batman on top of Joker’s speeding getaway sports car. 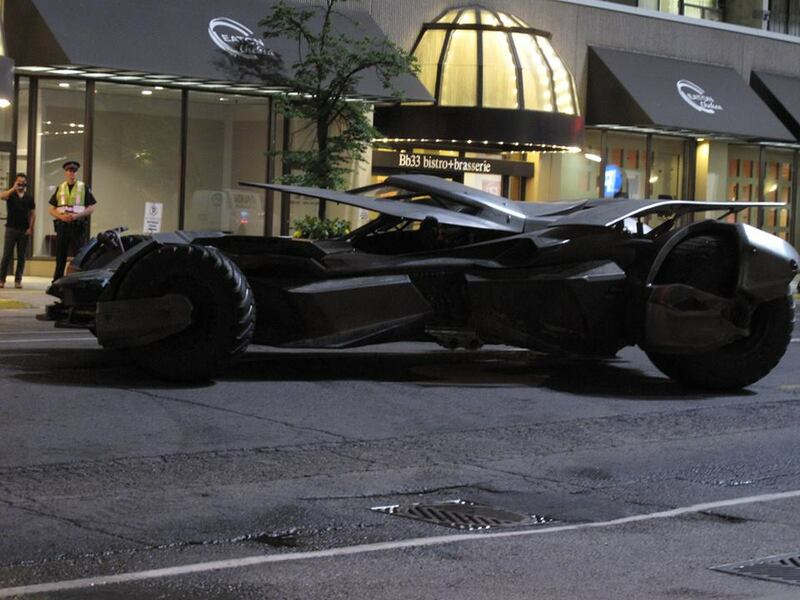 Batman in Suicide Squad – Toronto – May 27, 2015Then another shows The Batmobile giving chase as well. Suicide Squad Filming (THE BATMOBILE) 2Of course, Ben Affleck is playing the part of Batman/ Bruce Wayne in the DC Cinematic Universe, while Jared Leto is the brand new Clown Prince of Crime as The Joker! Suicide Squad hits theaters on August 5, 2016!